Pickup at 9am from hotel or anywhere in New Delhi and 3 hours drive to Agra. 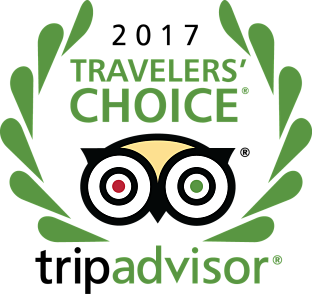 We visit Taj Mahal and after Taj Mahal we visit Agra Fort and some shopping in Agra. Thierd day we visit Qutub Minar, India Gate, Qutub Minar and Lunch and drop at Delhi Airport flight to next destination. At 9am, you'll be picked up from the airport or hotel in Delhi and drive to Agra (3 hours) via the express highway. Reach city of the Taj Mahal, Agra. First Option: In the evening, you have two options you can choose from. 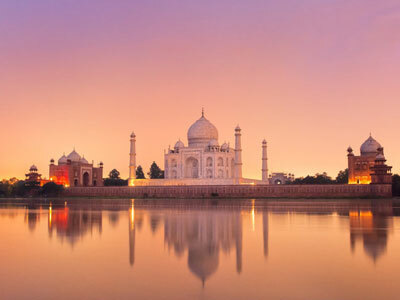 Enjoy a photo tour of Taj Mahal from Mehtab Bagh - The Moonlight Garden, believed to have been designed by Shah Jahan to view the Taj on moonlight nights, far away from the maddening crowd. 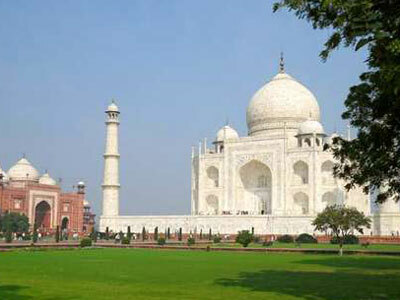 The garden complex is situated on the left bank of Yamuna opposite to Taj Mahal. It is a huge square measuring approximately 984 x 984 ft (300 x 300 m) and in straight alignment with the Taj Mahal. The forestry plantations and agricultural fields provide a green forecourt to Taj Mahal and its reflection in Yamuna. 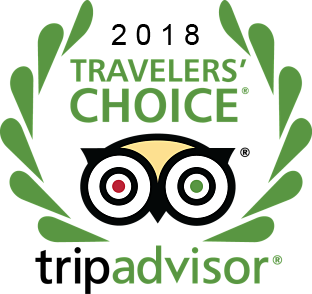 Second Option: You would allow you to enjoy shopping in Agra, known for its fabulous handicrafts made of marble and soft stone inlay work. The Mughals were great patrons of arts and crafts. Empress Nur Jahan took personal interest and was an accomplished artist herself in zari embroidery work. Agra's major handicraft products besides inlay work are: leather ware, brass-ware, carpets, jewelry and embroidery work. 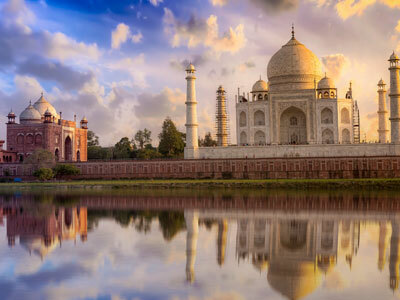 At 6am, you'll be picked up from your hotel in Agra and visit Sunrise for world famous Taj Mahal, A UNESCO World Heritage site. (Taj Mahal closed on Fridays). After Taj Mahal visit come back to your hotel for breakfast. In the late morning, visit the imposing UNESCO World Heritage site - Agra Fort, Built by Emperor Akbar in 1565 A.D, and this huge fort is made of red sandstone. The elegant buildings inside reflect an interesting synthesis of Hindu and Central Asian architectural styles. The maze of the courtyards, mosques and private chambers of the fort echo the story of the Mughal Empire. 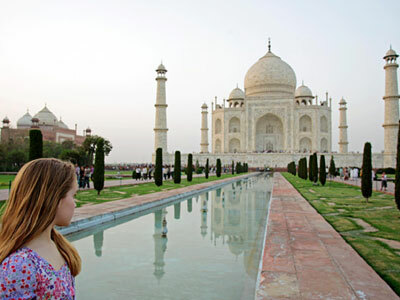 Afterwards, visit Agra then drive back to New Delhi arriving around 5pm at your hotel or airport.